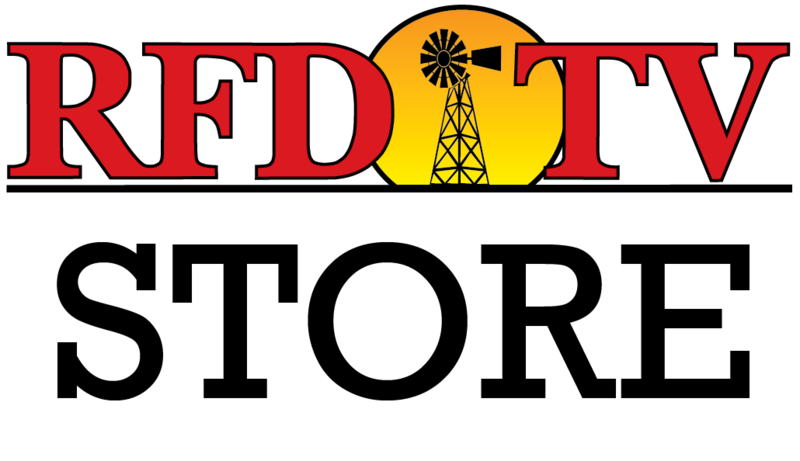 The National Cowboy and Western Heritage Museum recently honored a longtime friend of RFD-TV. Jim Odle, Owner of Superior livestock auction, was inducted into the 'Hall of Great Westerners' for his innovation in the cattle industry. Jim thanked his family and 'Superior livestock staff' for helping him along the path to success. Congratulations again to Jim Odle! Watch the video above for a closer look at Jim Odle’s live and career.